Home » Blog » Family Vacation Destinations » Southeast Destinations » Planning a California Family Vacation: Cars Land and More! Planning a California family vacation? Looking for tips on visiting Disneyland’s Cars Land, San Diego Zoo, SeaWorld, and San Francisco with kids? Our TravelingMoms have been there! California Family Vacation – Start at Disneyland! Your first visit to Disneyland can be overwhelming, and you’ll definitely want to read these 7 tips for first-time visitors to Disneyland. It can be challenging to plan a family vacation with a range of ages, but Julie Bigboy, Day Trips TravelingMom, tells you what you need to know about Disney to make everyone happy. “Before your trip, plan ahead and write down the top three items that each family member wants to accomplish,” says Julie. Jennifer also says, “Be sure to be there at dusk when the neon comes on! It’s so amazing. Ask a cast member when they will do it.” Mimi Slawoff, Los Angeles TravelingMom, writes about some of the Cars Land rides here and agrees that her family loved Cars Land at night when all the signs were lit up. 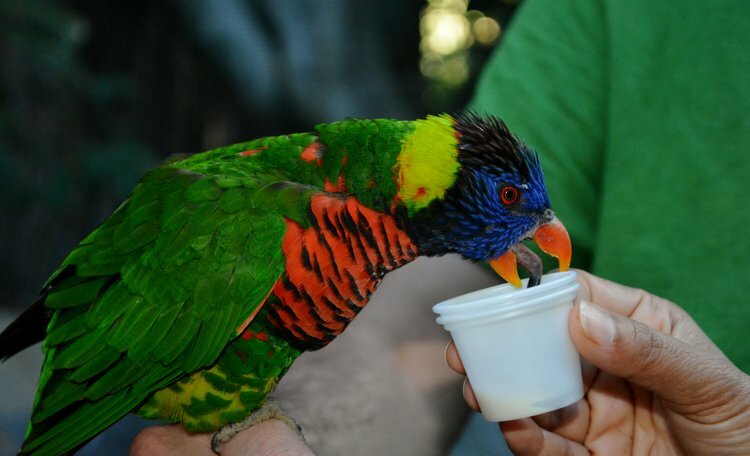 Can You See Everything at the San Diego Zoo? 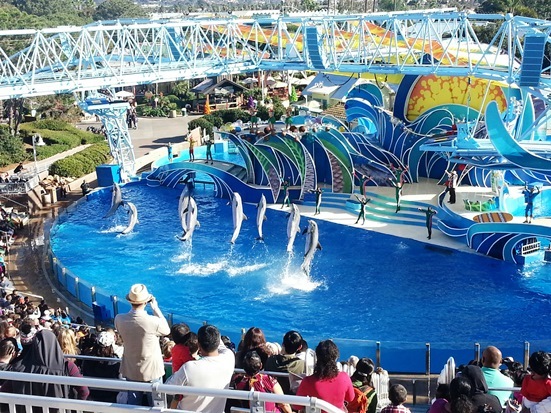 LifeStyle TravelingMom Amy Barseghian says, “We’ve been to SeaWorld when the kids were in various ages and stages, and we learned a few tricks along the way to make the trip fun for everyone.” Check out Amy’s 4 Tips for Visiting Sea World San Diego with Kids. And don’t miss this post on the Top Ten Thrills, Chills and Spills at Sea World San Diego by Gwen Kleist, Healthy TravelingMom – it’s not just about rides. From cable car rides to Alcatraz, you’ll be sure to hit the highlights with these 10 things to do in San Francisco with kids according to Leslie Harvey, Frequent Flyer TravelingMom. You’ll definitely want to check out these five FREE things to do in San Fran, too! And when it’s time to eat, Kaamna Bhojwani-Dhawan, International TravelingMom, has a great list of family-friendly restaurants in San Francisco. Need help planning a perfect family vacation? Ask a TravelingMom!